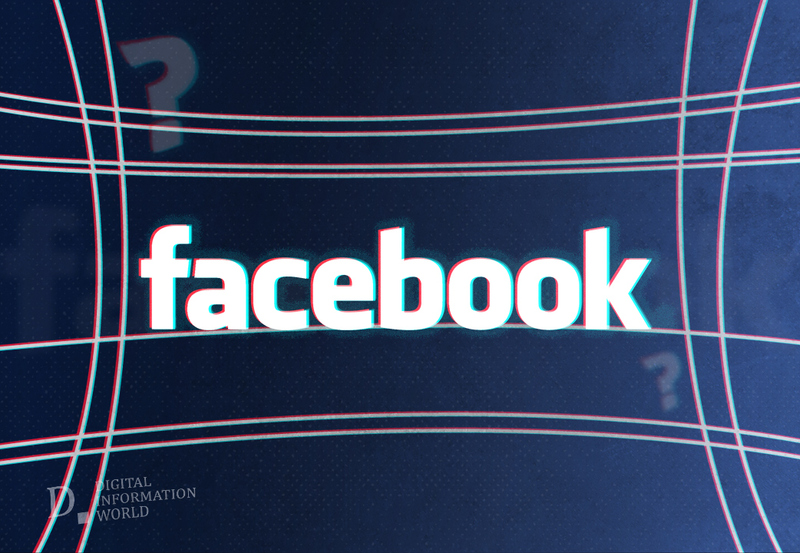 Mysterious Mass-logging out issue: Has Facebook Been Hacked? Recently, Quora suffered from an enormous cyber attack, one that resulted in the data of a whopping hundred million users being compromised. Although most of the data that was stolen was already in the public domain, it shows the scale at which these attacks are often conducted. It seems like Facebook might just be under an attack as well, and after Quora’s recent debacle people are very paranoid that their data might have been stolen. 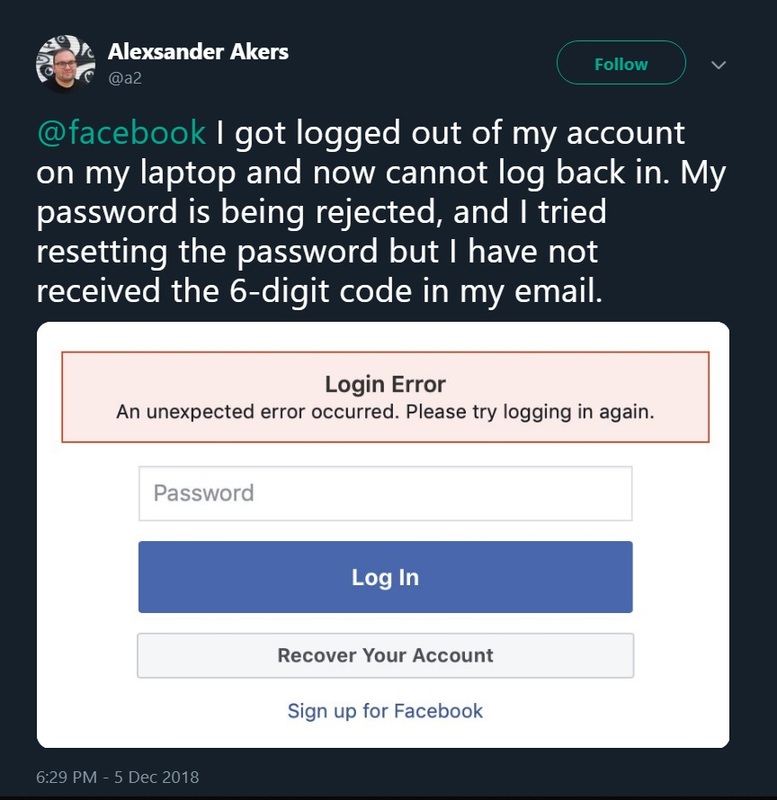 These fears are the result of a number of people getting logged out of their Facebook accounts, and subsequently being unable to log back in. A similar event occurred previously where a number of users found themselves logged out, and that ended up being declared a cyber attack. This instance might be even worse because of the fact that everyone that was logged out are now apparently locked out of their accounts. What is essentially happening is that when logged out users are trying to log back in, an error window is popping up. It is as of yet unknown whether the cyberattack rumors are simple paranoia or whether they might end up being an accurate picture of what is currently occurring in the world. Some people are saying that Facebook is just temporarily down. We are currently waiting on Facebook to give an official statement about what is going on.